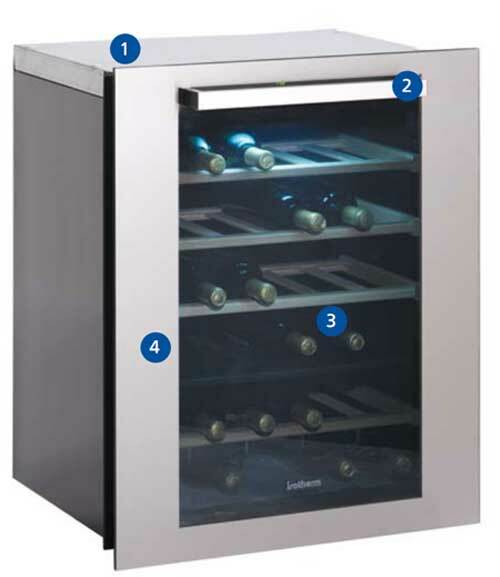 The Divino 35 provides the ability to serve wine or champagne at perfect temperature! 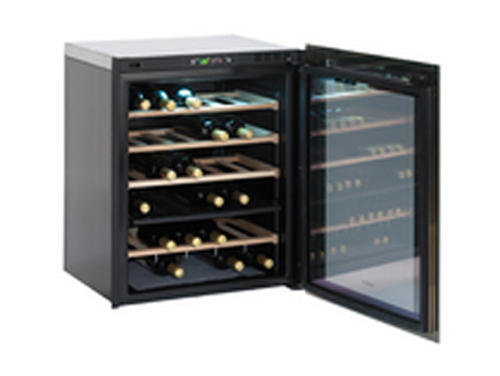 Preserve the quality of your wine by bringing a wine cellar on board. 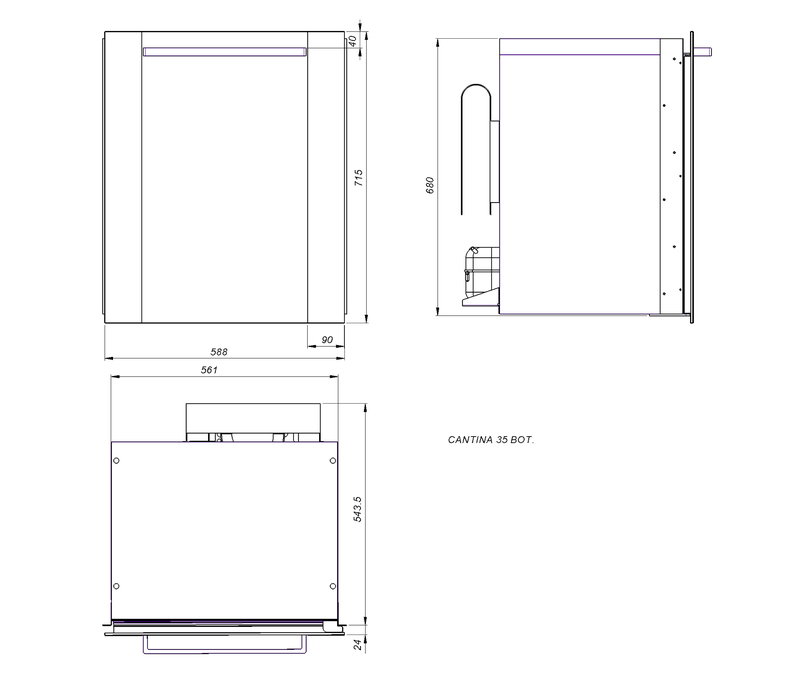 Click here for a dimensional drawing.